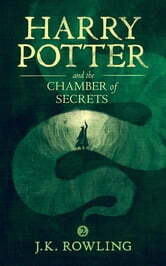 I have ben reading Harry potter and the chamber of secrets for 3 months it so long and I love this book, it is the best book of thto I have. J.K Rowling has a way with words. I try writing stories they either ending up not descriptive or they just lose sence. 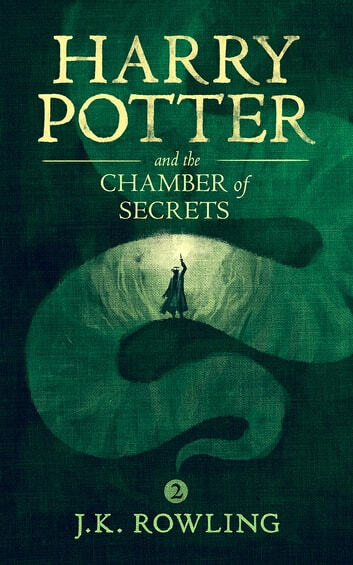 J.K Rowling has helped me learmn what stories are abot and that it doesn,t what other people think about it is your ideas and you story so you choose if you want to publish it or scarp it.